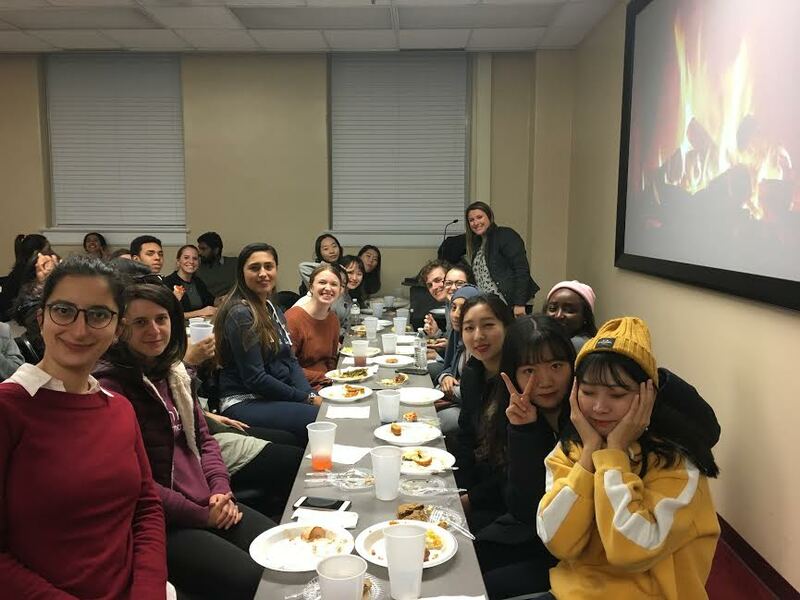 ELI students were invited to the The University of Alabama Honors College First Friends Thanksgiving Dinner Party on Friday, November 16, 2018. Everyone enjoyed a Thanksgiving meal with new friends. 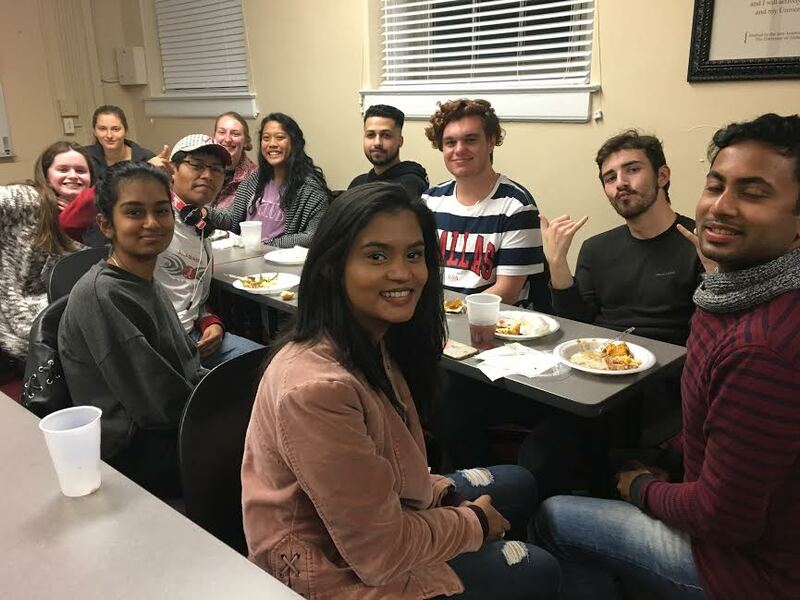 The First Friends program partners new exchange students at UA to meet fellow undergrads who can welcome them and show them the basics of student life in Tuscaloosa.